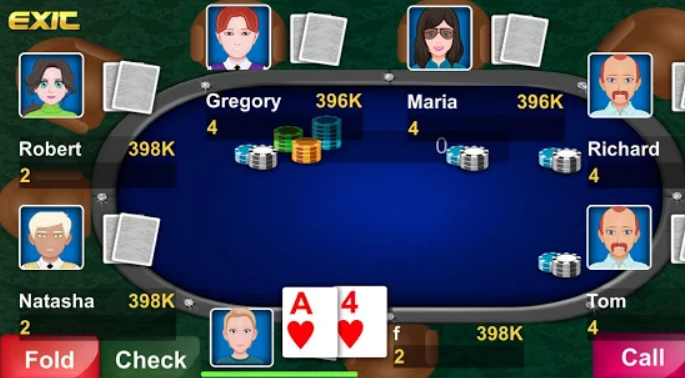 Poker Holdem Master Online Card now is available and is the best online pro texas card game! You can play against your friends and big players around the world! Also try to bluff and fold when you think ! Raise your bet so people will fold ! Choose your own avatar and play! You can play also in the AI mode and practice and earn more coins! You can get also from the Daily coins button! Also spin the wheel bonus and get more coins! The game intend for Adult only and also not for real gambling!